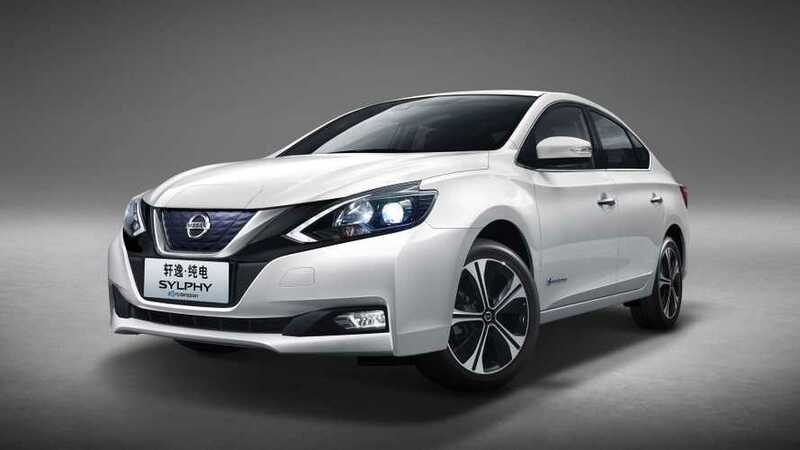 Nissan Sylphy is one of the most popular models in China and now there's an electric version of it based off the LEAF. 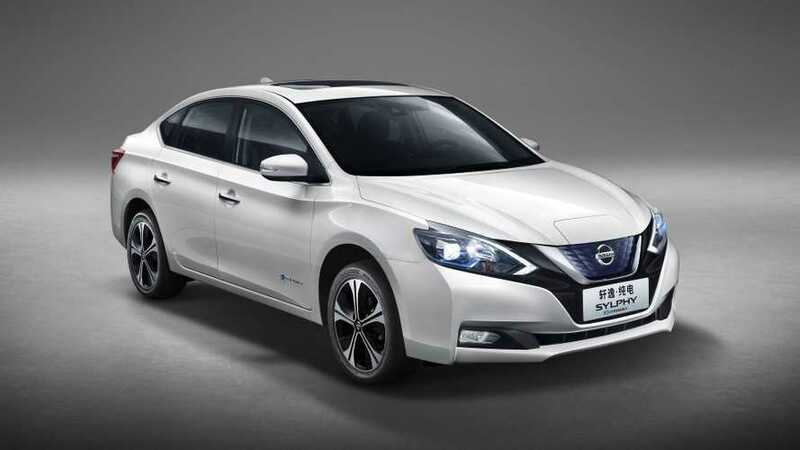 Nissan start production of its LEAF-based Sylphy Zero Emission electric car in Huadu plant, China through Dongfeng Nissan Passenger Vehicle Co. (Dongfeng Nissan) joint venture. 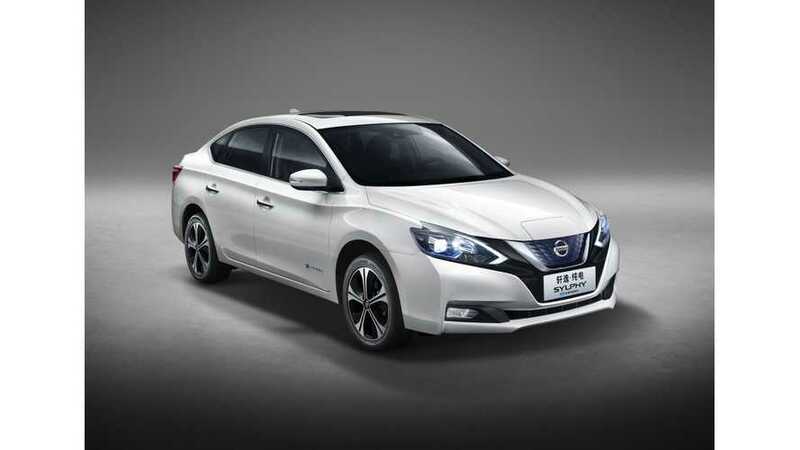 Nissan announced that its first all-electric model under Nissan brand in China - the Sylphy Zero Emission - is now available for orders. 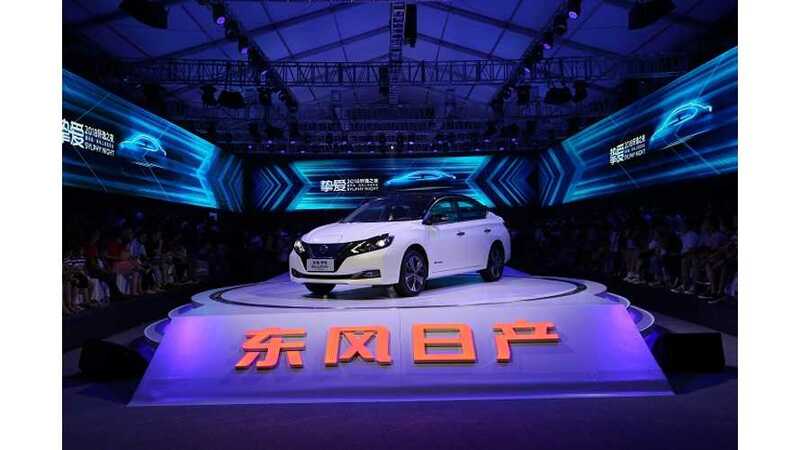 Nissan and Renault are going to use lithium-ion batteries produced by Chinese company CATL according to latest report from Nikkei.